Growing up in Chicago, Darian had big dreams of being an obstetrician, a marine biologist, and performing on Broadway. She soon found out she could be all these things and more if she became a performer. 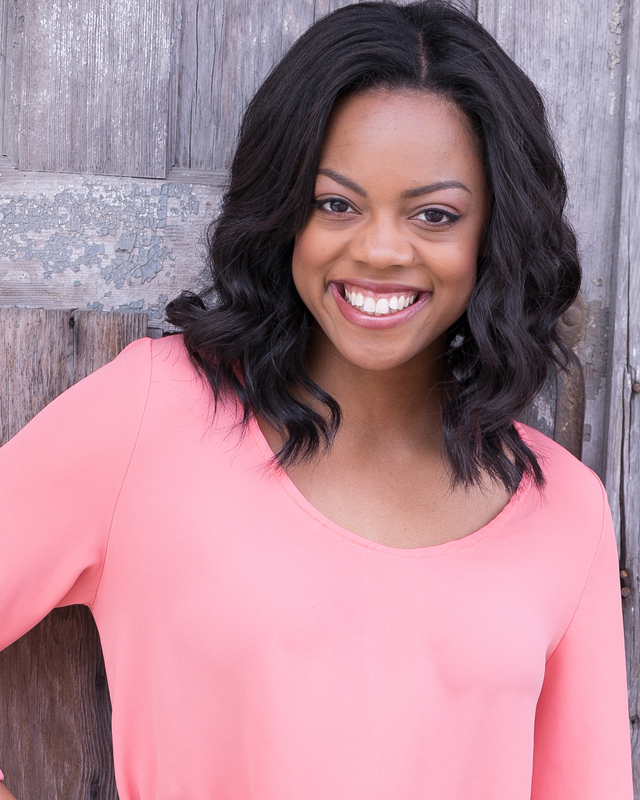 Darian began dancing at the age of three and has since trained with The Chicago Multi Cultural Dance Center, Alvin Ailey American Dance Theater, and at the University of Alabama. She was one of few freshman selected to be in the Alabama Repertory Dance Theater. Darian is technically trained in ballet, modern, contemporary, jazz, and ballroom dance. In high school Darian sang in choirs and competitions, acted in school clubs, and danced. She didn’t do all three in one production until she auditioned for her favorite show of all time: “Chicago: The Musical.” When she was offered a role in the production, she realized performing is the vehicle that allows her to be every part of herself. After the production, Darian was offered the opportunity to switch from a Dance to a Musical Theater major. There she began polishing all three talents and blossomed. Training never stops. To be at her best, Darian believes in practicing everyday to become stronger. Even though she recently graduated from college, she takes classes in Chicago to keep up her skills. She also has a degree in Communications, where she studied film production. In 2013, she was selected to be an intern at the Cannes Film Festival, with the American Pavilion. In her spare time Darian writes and produces short films and commercials for Non Profit Organizations. She’s always been different, but that uniqueness is why she shines in every production she has worked on. She’s the embodiment of captivating contradictions. A hopeless romantic, yet a ferocious man-eater. A sports junkie, yet a bookworm. A femme fatale, yet a gentle butterfly. Whether it’s on an intimate stage, a film set, or the largest auditorium in the city, Darian is charged with life to perform.